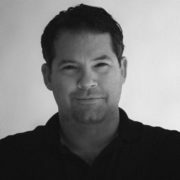 Home / Business / Stadia: is cloud gaming finally ready for take off? Google has bided its time when it comes to entering the core gaming market. The tech goliath has long been involved in gaming of course – Android being arguably the biggest gaming platform on the planet. It also provides cloud services for many games and hosts an incredible variety of gaming-related content on YouTube. 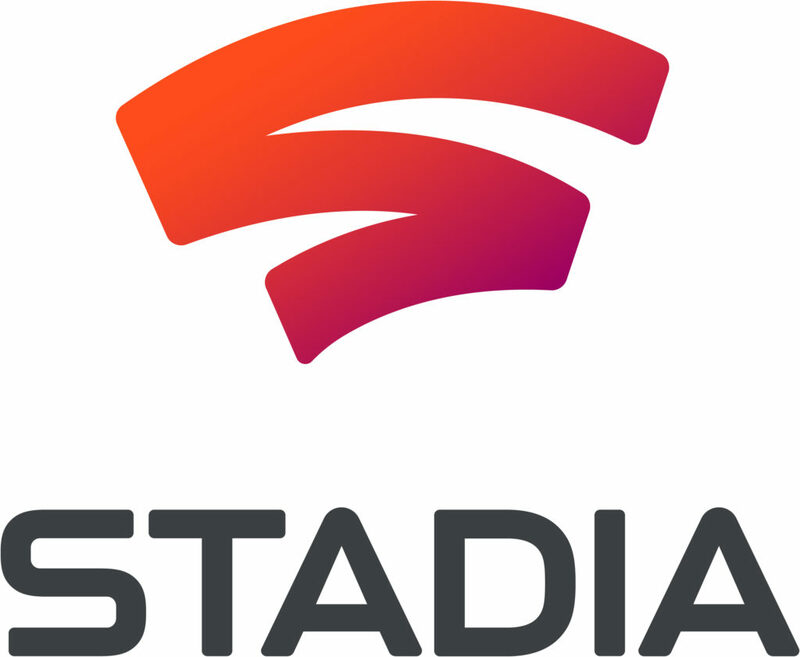 But even so, Stadia is a big, big step forward in its gaming ambitions. Of course, Google isn’t alone in this space. Cloud gaming, or game streaming if you prefer, is where the big boys of tech are getting their kicks at present. Microsoft demoed its xCloud technology just before GDC, Tencent is ready to launch its service in partnership with Intel, while Amazon reportedly has its own technology set to join the party – plus EA has made noises about its Project Atlas. Google looks like it’ll be the first to launch but it’s still very early days in this new gaming battleground. Tot all those efforts up and that’s an awful lot of heavyweight financial firepower being aimed at the incumbent ecosystem. So just what has the humble games console, which has faithfully served the market for so many years from beneath our TVs, done to deserve this incoming salvo? Friction is the key term here. Mobile gaming succeeded in bringing millions, if not a billion, new gamers to the industry, and all thanks to the trojan of smartphone ownership. The core games market, though, still requires that you buy dedicated hardware to play, which is a significant hurdle when it comes to expanding your audience. While some cloud gaming services will undoubtedly look to take market share away from current platforms (Stadia for one will definitely target core console players) the biggest draw for those investing in the technology is to create a much larger addressable market altogether. Growth could be huge then, and if Google specifically is looking to sway players away from ever buying another games console, then it’s already got a sizeable beachhead in consumers’ homes. “IHS Markit data shows that there were an estimated 71m Google Chromecasts active in the market at the end of 2018,” Harding Rolls tells us. And each and every one of those devices is now a potential route for Stadia to reach consumers’ TVs. Inevitably, even such inexpensive hardware dongles will surely become unnecessary. Google already has YouTube and its Play Movie store on millions of TVs, including most Samsung and LG models to name just two manufacturers. It seems inevitable then that TV apps for Stadia will come to such TVs as well, and Google’s long-standing relationships with TV manufacturers could prove key. Stadia and other streaming services aren’t just targeting TV-based gaming however. 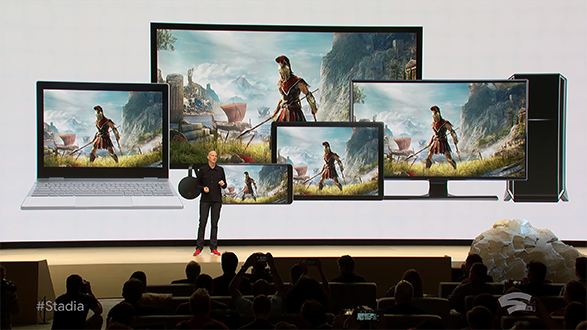 Stadia has been demoed across pretty much every device with a reasonably-sized display, while Microsoft’s xCloud was first demoed live on a mobile phone. Being able to play the biggest games on a phone is a big boon of course. 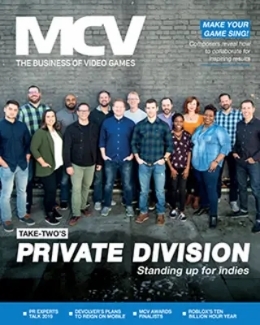 But then arguably the biggest game in the world already runs on a phone, as Epic Games CEO Tim Sweeney reminded us when we asked him about his initial take on Stadia and the possibilities for Fortnite on that platform: “It brings up some very interesting trade offs. 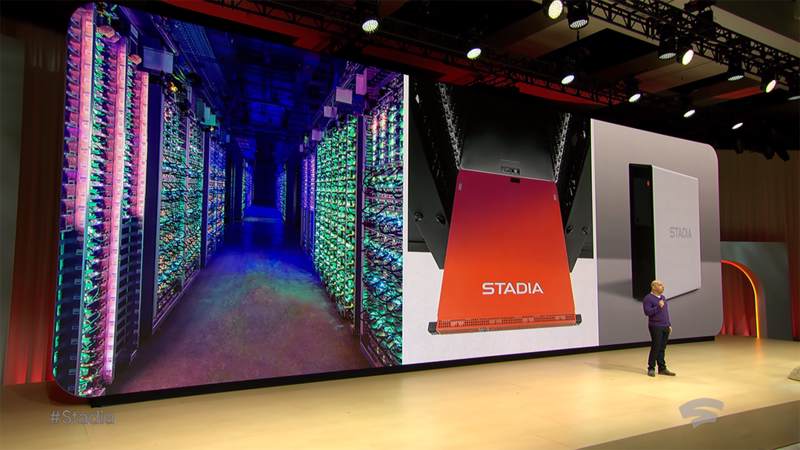 With a platform like Stadia you have over ten teraflops of GPU power but then you have bandwidth and latency that you have to cope with. Alternatively you could perform the game directly on the device, so you have a lot less computing power, but you’re not constrained by bandwidth. 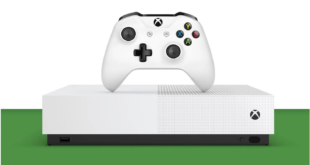 That raises the question of whether consumers will pick a pure cloud gaming service, such as what Stadia is offering with its low-friction approach, or whether a hybrid service, with both cloud gaming and a console will prove more popular – which seems to be Microsoft’s approach. Yet, even with the high-end technical issues of latency and the huge investment that such services require, cloud gaming still has a far more prosaic problem: getting a suitable game controller into the hands of all those new players. Even console games streamed from the cloud require a proper controller and with typical models costing upwards of £40 it could be a very simple, but still very significant, stumbling block. 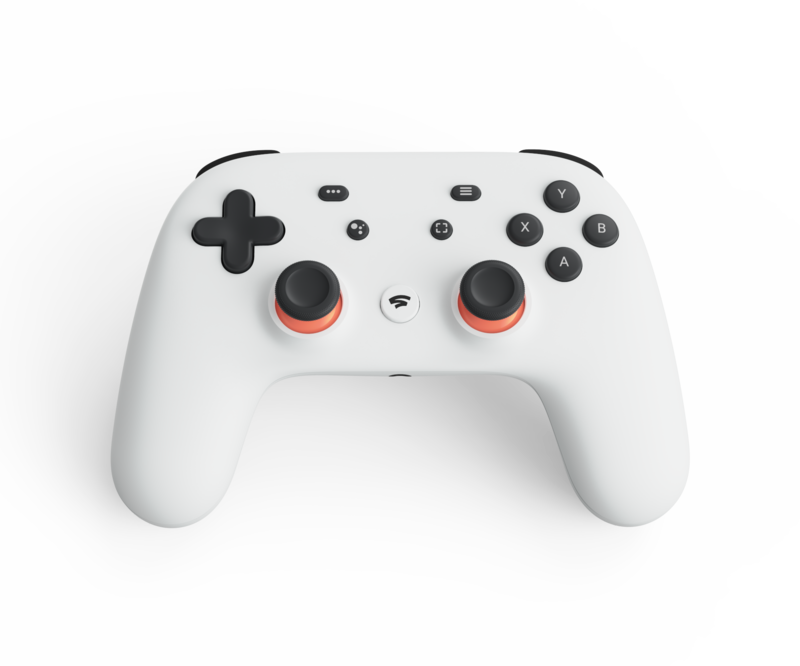 Tellingly, both Google’s announcement at GDC and Microsoft’s recent xCloud demo utilised traditional-looking gaming controllers. And at first Microsoft looked to be somewhat ahead of the competition here, having seeded millions of potential controllers to Xbox and PC gamers around the globe already. So Google’s masterstroke was to co-opt those very controllers, and millions more, by supporting essentially any PC-compliant gaming controller that your laptop or desktop will recognise. For tablets and phones, consumers will simply need a Bluetooth-compatible controller – and again, look no further than Microsoft’s current model. That means most notably Chromecast. On the downside it’s still a piece of hardware that consumers have to buy in order to play games streamed to their TVs, which muddies the waters of the cloud gaming dream somewhat. 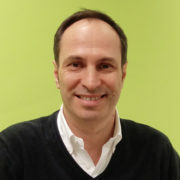 But Google is still off to a good start in this area – so good in fact that others will likely have similar approaches. 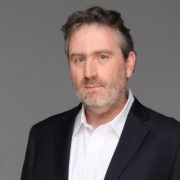 Based on initial hands-on testing by Leadbetter, Stadia looks to have the problem of latency fixed, at least for those with suitably fast internet connections. Real-world testing in more challenging conditions looked positive when Google ran its Project Stream test late last year. In short, it looks like the technical issues that plagued previous cloud gaming services have, for many at least, been solved. 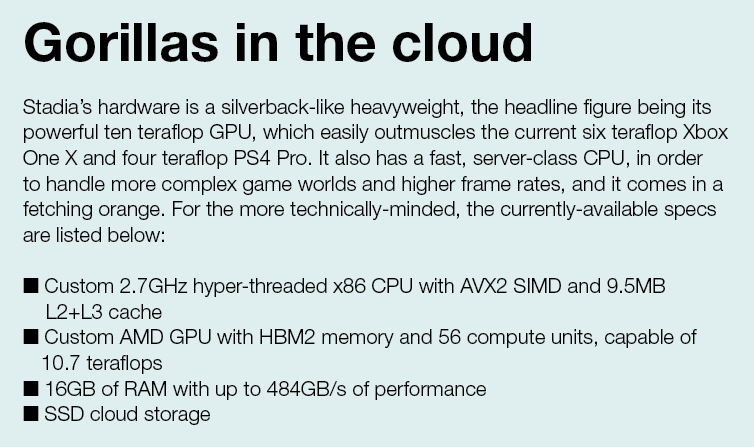 To achieve that Stadia uses a discrete high-powered server blade in a nearby data centre for each and every current player. In relation to that, Leadbetter talks us through a possible scenario: “If we’re talking about mass adoption of streaming, this is primarily an issue of infrastructure. Let’s say that a title with the importance of Red Dead Redemption 2 hits a streaming platform. Whoever is hosting the game needs to be able to spin up hundreds of thousands of servers concurrently – perhaps even millions if the platform really takes off. The cost implications for this are staggering. Thanks to that, he says, the price of the service to a provider is around $10 a month per subscriber. The price of providing Stadia’s high-end service to consumers may be considerable. It’s worth noting at this point that historically console manufacturers have invested huge sums in selling consoles at little or no profit to consumers in the past. So the industry is hardly unaccustomed to investing now in order to accumulate later. Inevitably it’s consumers, and publishers via their platform fees, which shoulder that cost in the end. While placing hardware in the cloud is expensive upfront, it’s potentially more efficient than helping seed hardware into gamer’s homes, with no idea of how much they’ll use that hardware and how many games they’ll buy. All but the most dedicated gamers will only play a relative handful of hours out of their week. So the current 150m-odd PlayStation 4 and Xbox One consoles lie dormant the vast majority of the time. Stadia or xCloud hardware would be utilised in a far more efficient manner by numerous gamers over any given week. Plus, either service could put that same GPU to work for AI, financial services and scientific research when no one is playing games on it. Of course, increasingly, gamers are playing games in the cloud already in some respects, with huge numbers of dedicated servers required for running battle royale and other technically challenging online games. In which case moving the client there, alongside the server, makes a lot of sense. The great unknown for major cloud gaming services, and Stadia specifically, is just how they will charge consumers to use them, and how developers will get paid. 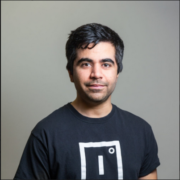 Cloud gaming is often conflated with subscription services, as there are strong synergies. “Beyond infrastructure, it’s more about curating a range of great content and getting a good Netflix-style deal together for the consumer. You can see where Microsoft is heading here with Game Pass, and I’ll be interested to see how the others compare,” Leadbetter says. However, such a payment model isn’t the only option, and it seems likely that Google will go with a straightforward retail strategy at launch, simply because it’s a huge challenge to negotiate a suitably-competitive content library in time for launch later this year. 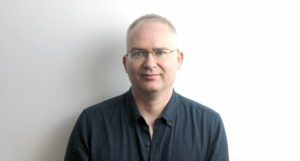 Martin Reeves, CTO at online retailer Fanatical tells us: “The Google Stadia announcement was hugely impressive from a technical perspective. 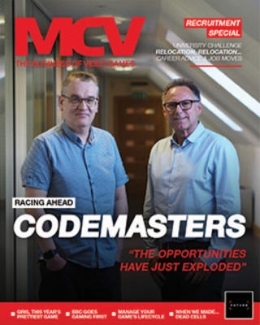 I suspect the lack of information on a business model is at least partly due to Google realising that getting the right publishers and games onto the platform is going to be critical to gain traction. Therefore the triple-A publishers may have more of a role in shaping Stadia’s initial business model than Google would like. 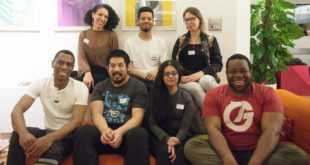 Content is obviously a concern Google shares, as the company has launched its own first-party studio to help bolster its offering: Stadia Games and Entertainment. That’s a pretty typical move for a new platform, but it doesn’t follow the company’s usual pattern. After all Google doesn’t make mobile games or movies for instance, it provides digital retail space, but it does not (to date) compete in that space itself. All that said, the most likely strategy out of the gate is a retail one, with the same 30 per cent fee that Google charges developers on the Play Store at present – the same base figure as Sony, Microsoft and Nintendo charge. Though it may need to sweeten that deal as the newcomer. Overall, Google’s Stadia is deeply impressive. It’s set the bar for anyone brave enough to follow in the footsteps of the search giant. It’s arguably the biggest move since Sony announced the first PlayStation and it looks set for similar success. And we haven’t even had space here to discuss YouTube, possibly the greatest single marketing tool any company could bring to bear in support of a new gaming platform. With hardware required and with a well-populated subscription service looking unlikely at launch, Stadia can’t quite live up to the long-hyped ‘Netflix for games’ mantra, but it’s arguable no one really can. 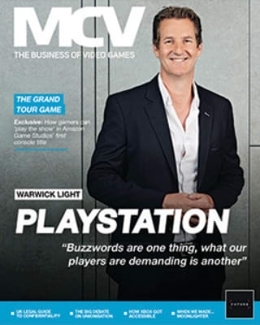 Still, the fact we’re mainly discussing business issues shows just how far we’ve come in the ten years since OnLive was the first of many high-profile failings in the sector. Will cloud gaming be good for the industry as a whole? It’s too soon to make any serious predictions but if we see the kind of overall growth that analysts are predicting then that would be a very big yes. 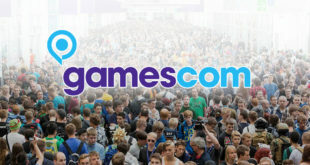 However, in order to maintain a healthy and competitive industry, we’re hoping at least one serious competitor to Stadia is unveiled by this year’s E3. So stay tuned, because these clouds are going to whip up a storm.